Oh boy! Or rather "ah, men!" 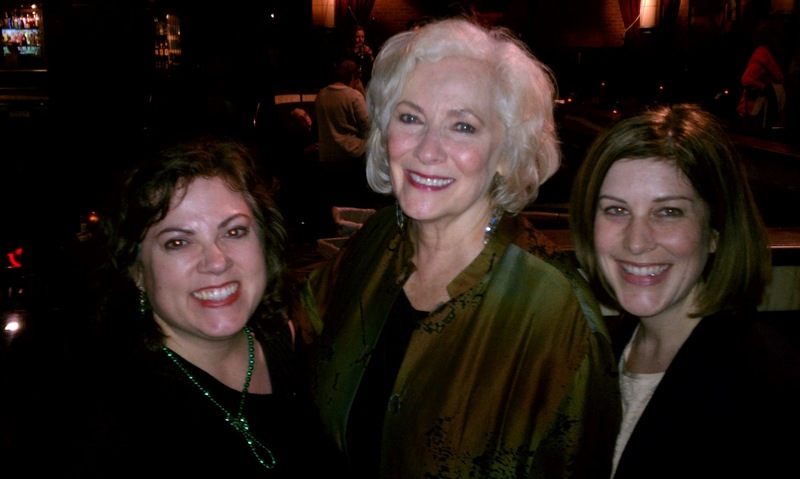 Betty Buckley has a new album coming out! You can pre-order it via Amazon for its August 28th release date. Betty has been touring this repertoire for around a year and I was lucky enough to hear it twice at Feinstein's last year. Betty's conceit of this project is that these show songs are normally performed by men. She does them as brilliantly as the originals, perhaps better, turning the tables and making them her own. While the song list isn't included with the album listing yet, some of the songs included in the show were "Jet Song" from West Side Story, "Venice" from Elegies, "I Can See It" from The Fantasticks, "I Won't Dance" from the film Roberta, and "Hey There" from The Pajama Game. Being who she is, Betty has the ability to make a song come alive so that you feel that you're feel you're in the middle of the actual event. This is especially true of her rendition of the suite of songs she sang from Sweeney Todd: "Not While I'm Around/Johanna/My Friends." In March, Kari and I were treated to a modified version of her Ah Men! repertoire at B.B. King's on 42nd street. 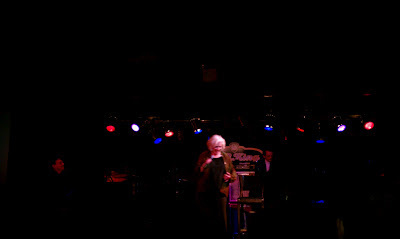 She threw in a lot of the jazz standards she's so good at and of which her rendition is the prime example of why she is a modern day "girl singer," harkening the days of Rosemary Clooney. She blew us away with Mary Chapin Carpenter's "I Am a Town," "Venice," the "Sweeney Todd Suite," and "Corner of the Sky" from Pippin. At this gig, her vocals were as sultry as ever and her story telling always leaves us in stitches. There's just no evening like an evening when Betty's onstage. She told us that she'll be back at Feinstein's in October with a whole new repertoire. Until then, I will be very happy to listen to this fabulous new recording.